Being raised a Catholic, Sunday mass was a compulsory ritual during my childhood. 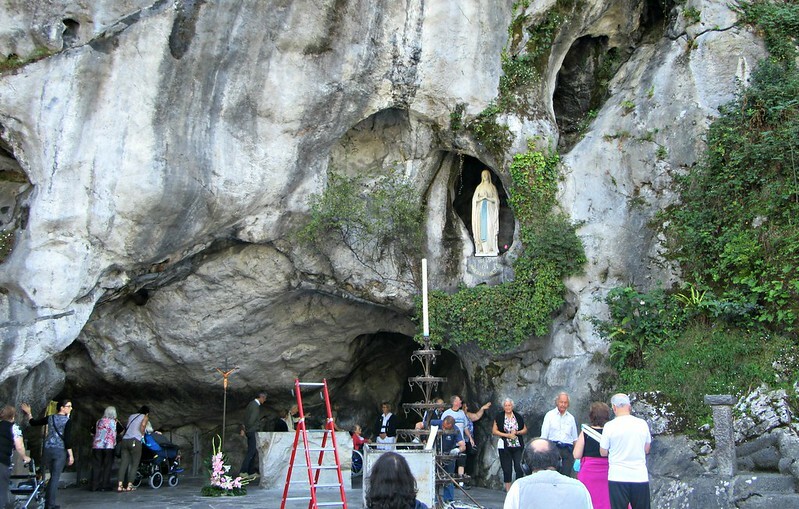 The holy city of Lourdes was familiar to me from an early age, as I had been informed about the miraculous stories that had occurred there. 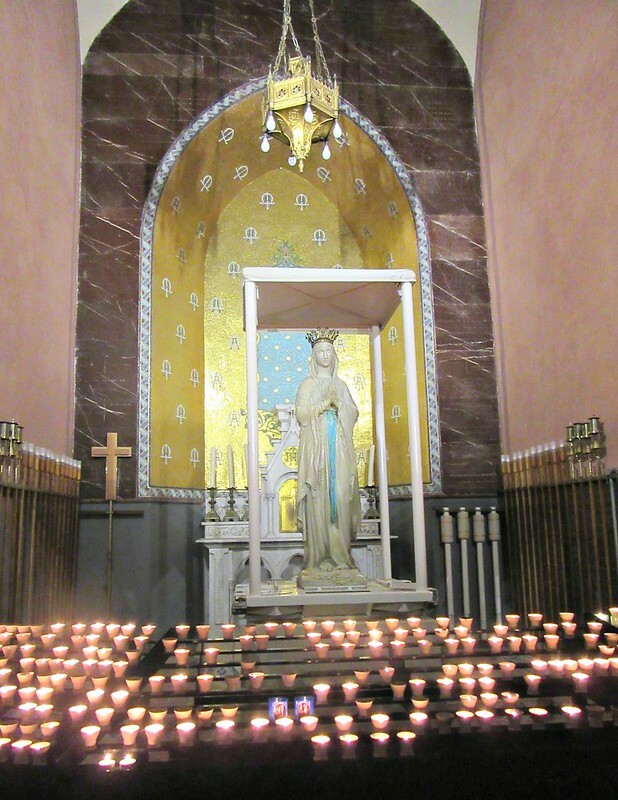 Family or friends who had visit this sacred place would return with the Holy Water, which was sparingly distributed between relatives and then significantly used for healing reasons when needed. 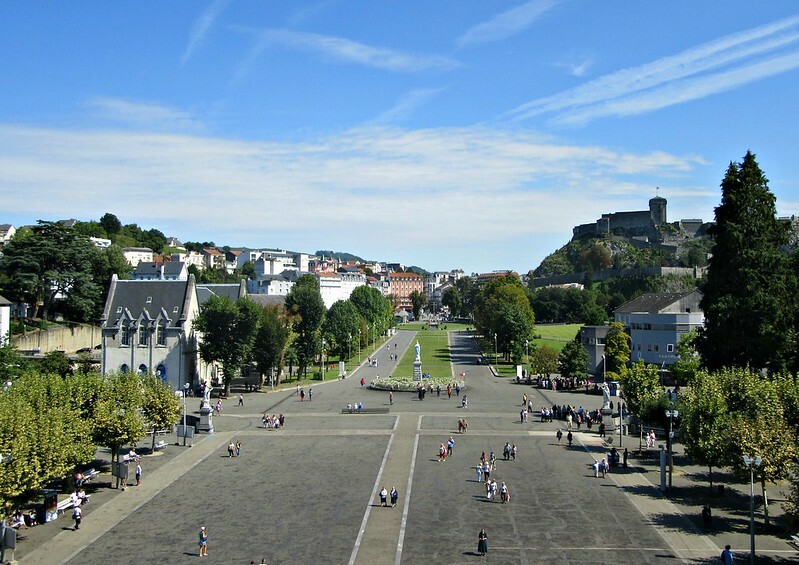 Ultimately Lourdes became a place I felt needed to be visited, hence two years ago on our Europe holiday, we decided to visit Lourdes as a day trip. 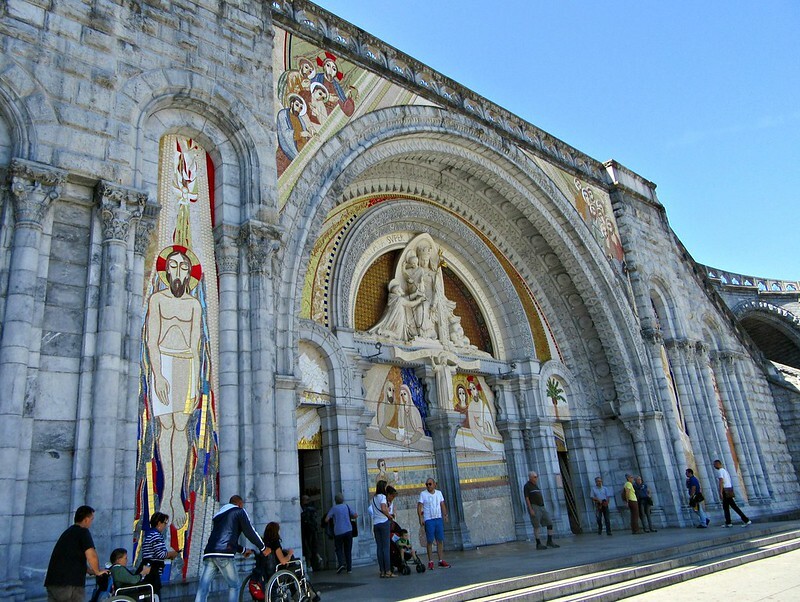 The Sanctuary of Our Lady of Lourdes attracts large crowds of not only devout Catholics, but other religious denominations as well. Those seeking to be healed physically, mentally and spiritually congregate for personal reasons and connect with a greater force beyond. There have been more than 7000 cases of incomprehensible miraculous cures, though sixty-nine cases of these miracles have been recognised by the Catholic Church. 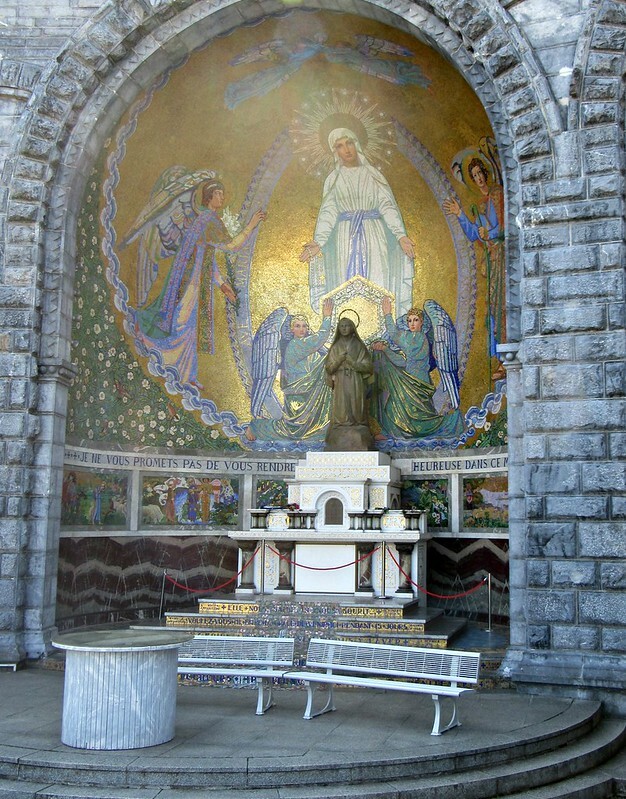 Personally, I felt an immense connection visiting the Sanctuary of Our Lady of Lourdes. A powerful feeling, leaving me emotionally drained. Walking through the grotto where you can touch the damp rock faced wall and experiencing “The Pools”, brought me to tears for some unexplained reason. I could not control myself and eventually emotion took over. Bathing in the pools was an experience I will never forgot. Walking into the icy water, only wrapped in a sheet accompanied by two other lovely female volunteer attendants, and then emerging from the pool and not needing a towel to dry off, because you are somehow miraculously dry, was something I could not and still cannot understand. 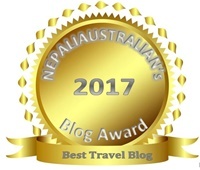 Nevertheless, it does not matter if I cannot understand this, because it was the whole experience which I embraced and was completely grateful for. I did not want to know the “how’s” and whys” of the whole situation. The perfect peacefulness and finding oneself at such a sacred place was unconditionally fulfilling. 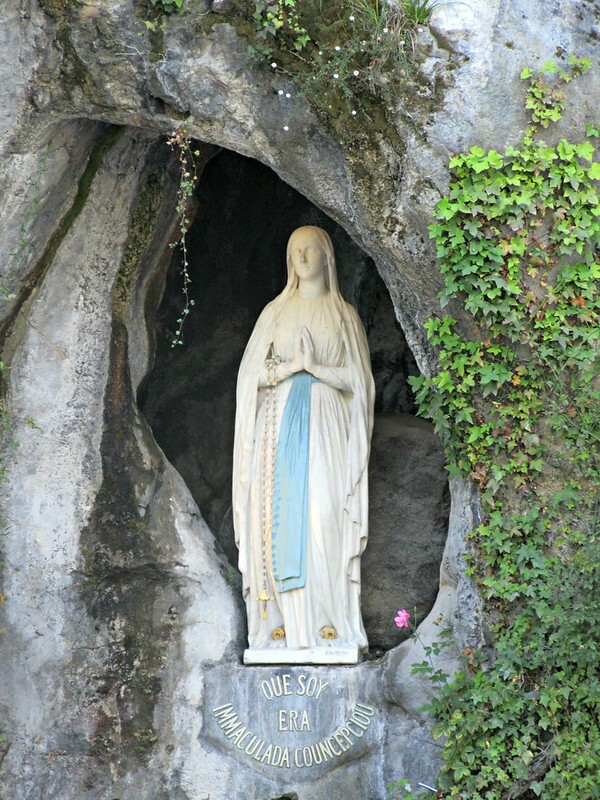 The Grotto – This is where Mary first appeared to Bernadette in 1858 when she was 14 years of age. There is a Spring in the rocks where the water then leads to the Holy Water taps for public use. 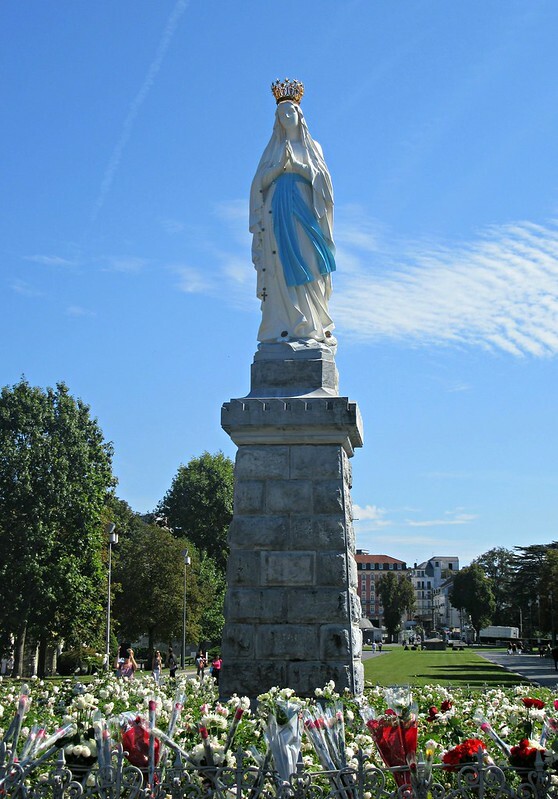 To find out more information and schedules about Lourdes, click here. Check out Deb’s compassionate and loving Blog “Forgiving Connects” here. I love the photos! The one that mostly capture my attention however are the gigantic churches that is lined with wonderful designs. I hope to see one upclose soon. More power! 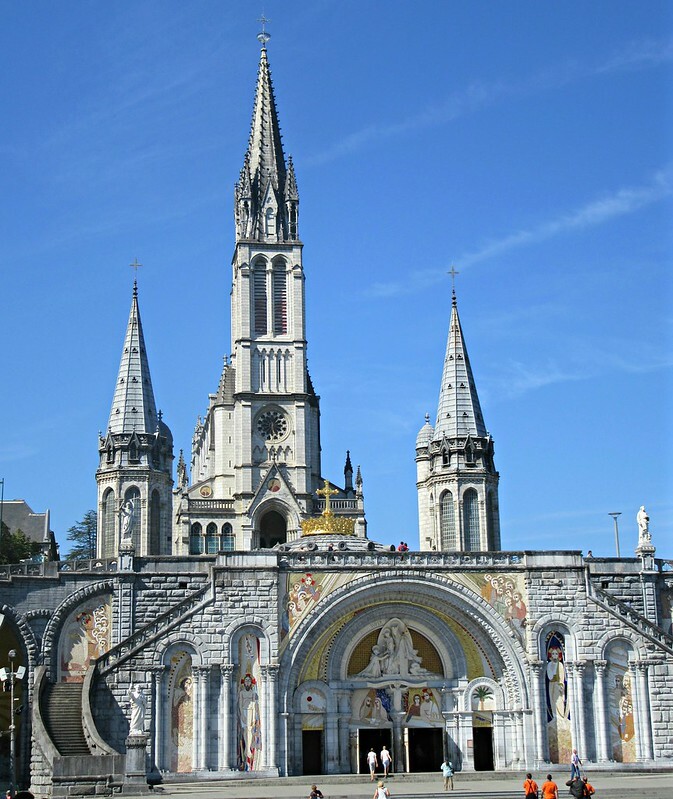 What a wonderful place and you have described it so well ,I’m sure it must be a wonderful experience visiting Lourdes .Loved all the beautiful pictures as well.